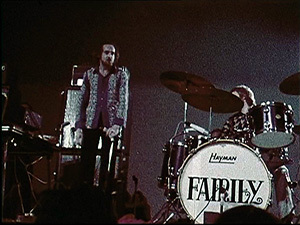 Live performance taped possibly December 1967 at the Speakeasy in London by French camera crew. 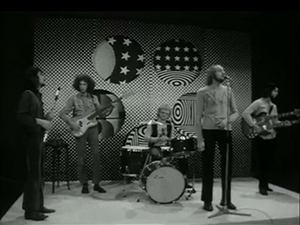 Two songs broadcasted on the French TV program Bouton Rouge early 1968. Exists in INA archives. 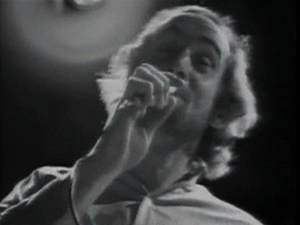 Fully lip-synch performance, complete with dancing girls, taped late 1968 (prob) in Paris, France. Exists in INA archives. 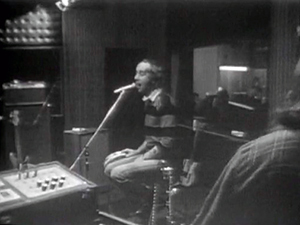 Live vocal over pre-recorded (studio LP) track performance, taped spring 1969. Exists via the “Bob Pratt” tapes and is held in BBC archives. 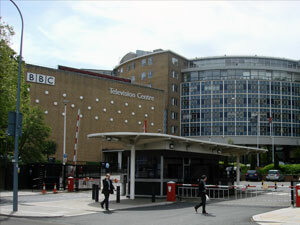 Has been rebroadcasted as part of the BBC’s Sounds of the Sixties series. 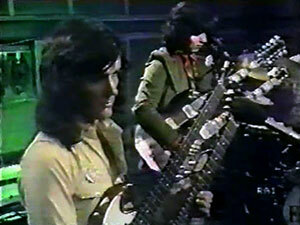 Live studio performance, taped at an unknown date, 1969. Video tape wiped. Audio exists as an off-air recording. 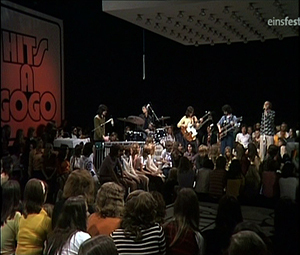 Live performance at Studio 3, TV-Byen in Copenhagen, Denmark. Video confirmed wiped. Off-air audio recording exists. 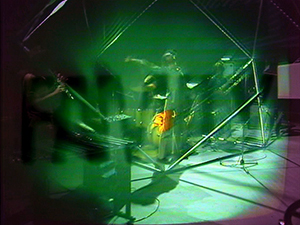 Live performance at Antenne Culturelle du Kremlin-Bicêtre, Paris, France. Canned audience added to soundtrack. Exists in INA archives. 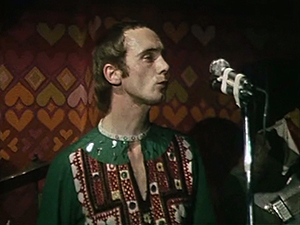 Unconfirmed video of a concert performance at Brøndby Pop Club, Nørregård Hallen, Brøndby, Denmark November 22, 1969. Also appearing Burning Red Ivanhoe. Doesn’t exist in archive. Not much is known about this TV appearance as it is wiped from the BBC archives. Also on this episode were the Groundhogs. 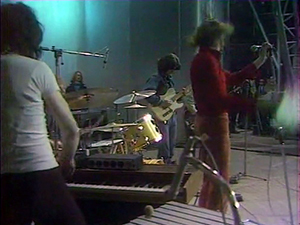 Recorded live at Radio Bremen Studios, Bremen, Germany in June 1970. Available officially on the Beat Club Story vol. 2 DVD box set. Exists in Radio Bremen archive. 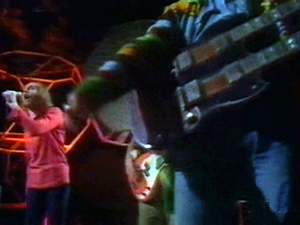 The groups first TOTP performance; their single was at #40 that week. A copy of this performance is held in private hands and does not circulate but officially listed as wiped from the BBC archives. Lip-synch performance to a unique recording for the first episode of this Dutch TV program. Some rebroadcasts sync to original album recording. Exists in AVRO archive. Live TV studio performance in front of a small audience. Broadcasted only in the North West region of the United Kingdom by Granada Television. Rebroadcasted on private cable channel Jimmy. Exists in ITN archive. Video-taped live concert at Taverne l’Olympia in Paris, France. Additional songs “Wheels” and “Strange Band” are suggested via newspaper advert to have also been taped. Exists in INA archive. 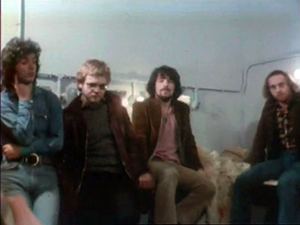 Film extracts from live concert at l’Olympia in Paris, France, January 10, 1971. Also features band being interviewed backstage by show host. Exists in INA archive. Details unconfirmed. Could very well be the same as Stop Pop episode from later this month. 24-minute TV special filmed presumably in Belgium. “Good News Bad News” is a live concert excerpt. 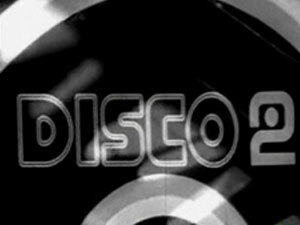 It has been rebroadcasted on the Jimmy channel as Rock Of The Seventies. Also officially released as Masters From The Vaults on DVD, albeit in an edited form. This could be the same program as Pop Shop. Black and white copy exists in INA archive. Also referred to as the Ben et Babette show. 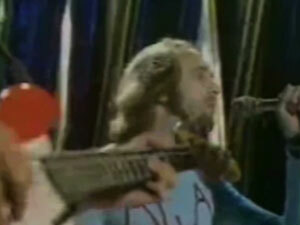 Second appearance on TOTP, plugging their new single. Exists in the BBC archive. 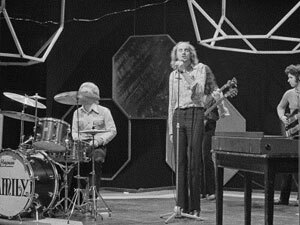 This performance, which was to be John Weider’s final appearance with the group, was repeated on the July 22, 1971 TOTP (single at #30). 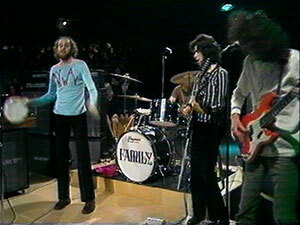 Full episode rebroadcasted on UK Gold and Family’s performance as part of the Prog Rock @ the BBC special. This appears to be a different, 2nd performance of this single (at #11) on TOTP; their third appearance on the show and first TV show with John Wetton. Doesn’t exist in BBC archive, believed wiped. 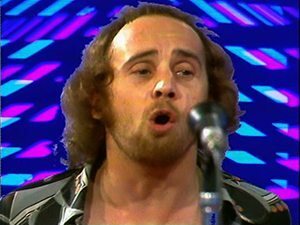 A repeat performance shown August 26, 1971 TOTP. This is their 2nd and final appearance on the popular German TV show that syndicated in parts as far away as South Africa and South America. The performance is acoustic with the host noting Rob Townsend absence. “Holding The Compass” available officially on the Beat Club Story vol. 2 DVD box set. Exists in Radio Bremen archive. “Part Of The Load” remains in the vault. 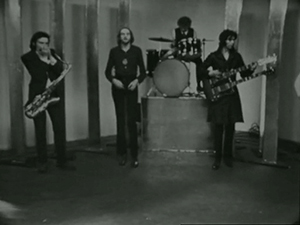 Swiss TV appearance minus Rob Townsend (similar to the previous Beat Club appearance, but with unknown fill-in drummer). Live vocals over the recorded studio master. Recently rebroadcasted as part of Einsfestival (German TV) in 2014. Full pre-taped insert session exists in the BBC archives. (The full episode does not). Includes two takes of “Between Blue And Me” and four of “Spanish Tide” with the band miming to studio tracks over live vocals. Of note is the full introduction of “Between Blue And Me” edited out of the official release. 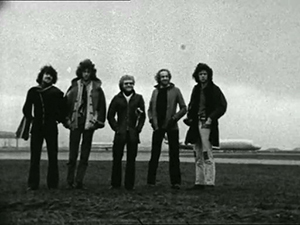 “Spanish Tide” appears on the BBC special Whistle Test Years 1971-1972. Both songs have also been rebroadcasted on Italian RAI TV. 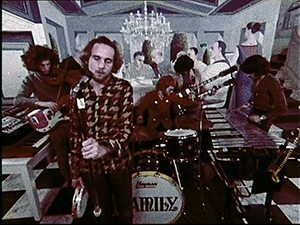 21-minute French TV show that features the band at what appears to be Olympic Studios in London, jamming specially for the camera. 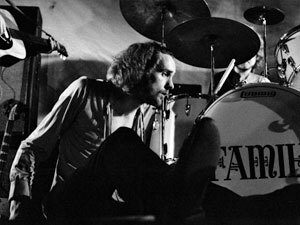 Brief interview with Roger Chapman in between tunes. 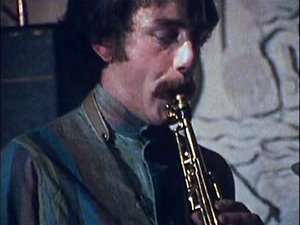 Also featured on this episode is Pink Floyd film excerpts. Black and white copy exists in INA archive. No further details known. 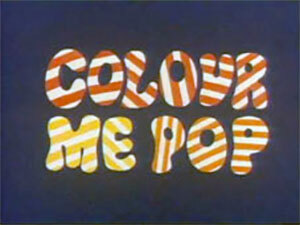 Possibly a repeat of the 1971 episode and/or Stop Pop program. 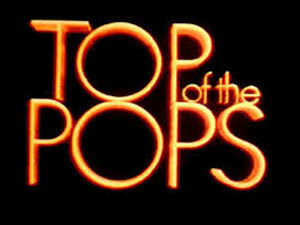 Family’s 4th and final appearance on TOTP with their single at #30. Doesn’t exist in BBC archive, believed wiped. Unconfirmed, but possibly exists in BBC archive. 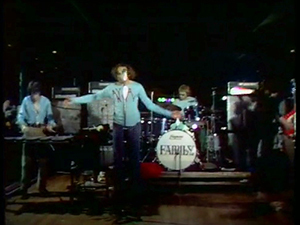 Off-air audio exists of “Top Of The Hill” and suggests it is live in studio performances. This would be the final (known) Family TV appearance.